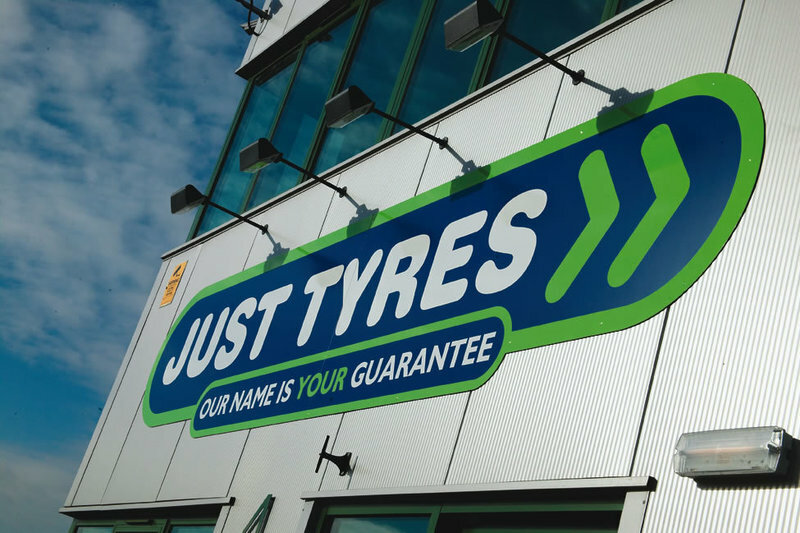 Just Tyres is an independent tyre retailer with 37 tyre fitting centres throughout the UK, including your local centre in Basingstoke. 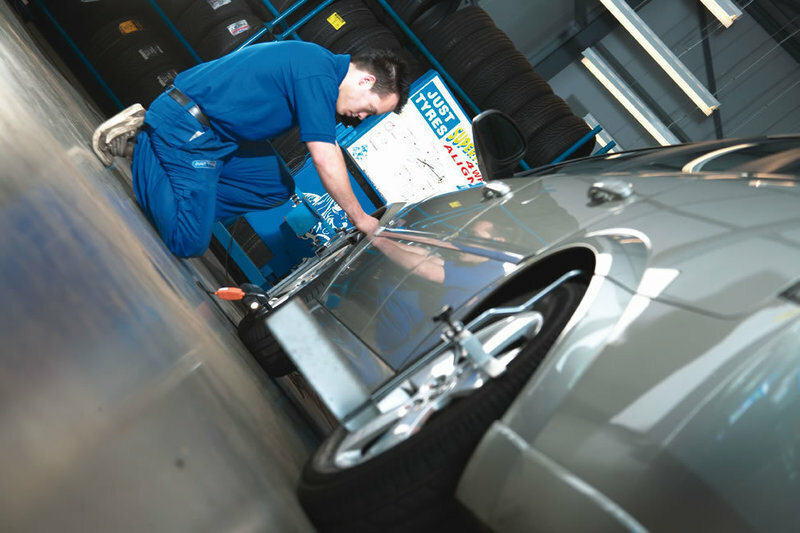 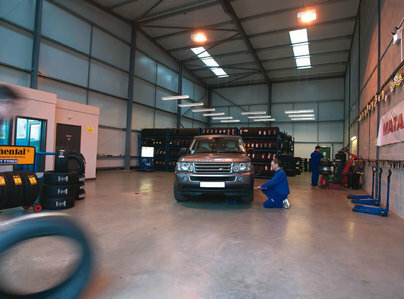 We are passionate about our customers safety and offer free tyre health checks which includes checking the treadwear, condition and pressures of your tyres all without charge and without obligation to buy from us. 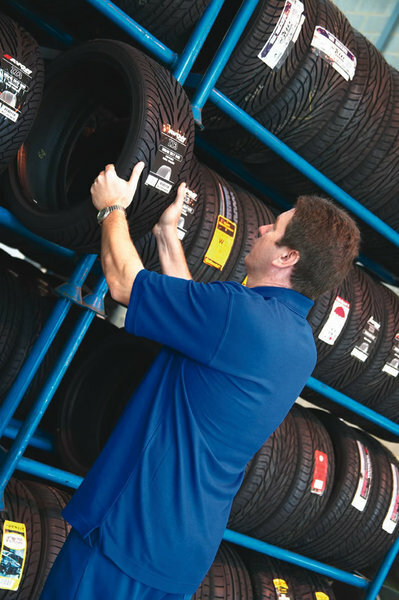 We only sell and fit tyres so we are experts in our industry with knowledgeable friendly staff who are happy to assist with your tyre requirements. 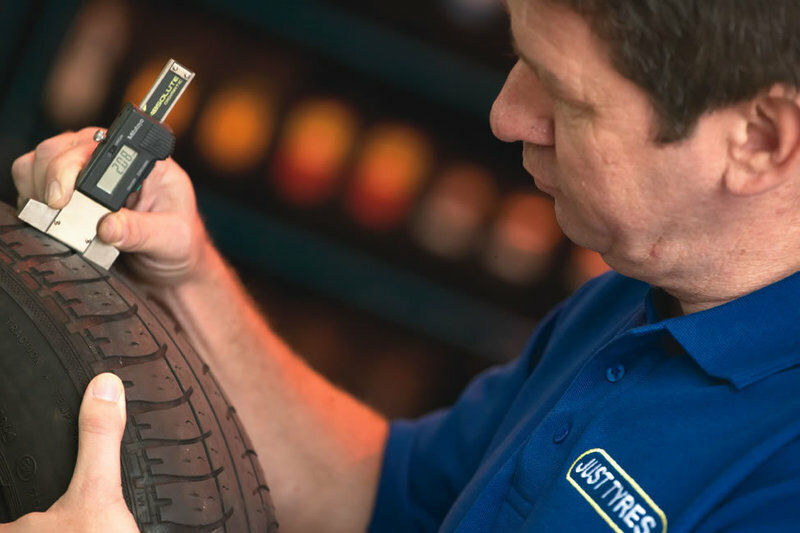 Pop in and see us in Basingstoke and we will talk about your typical journeys and features that are important to you when buying a tyre. 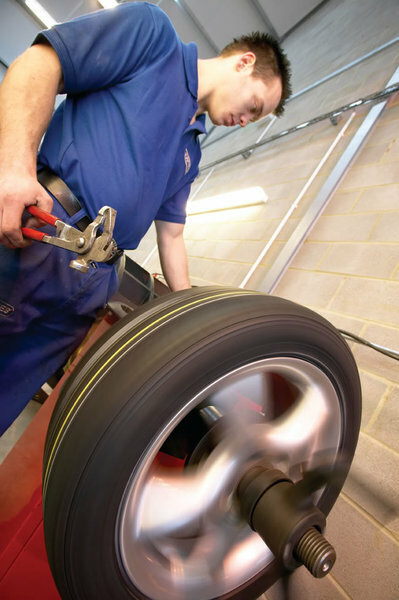 Our team will then be able to make an informed recommendation as to the best tyre to suit your driving requirements and show you the tyres that they consider to be the best fit. 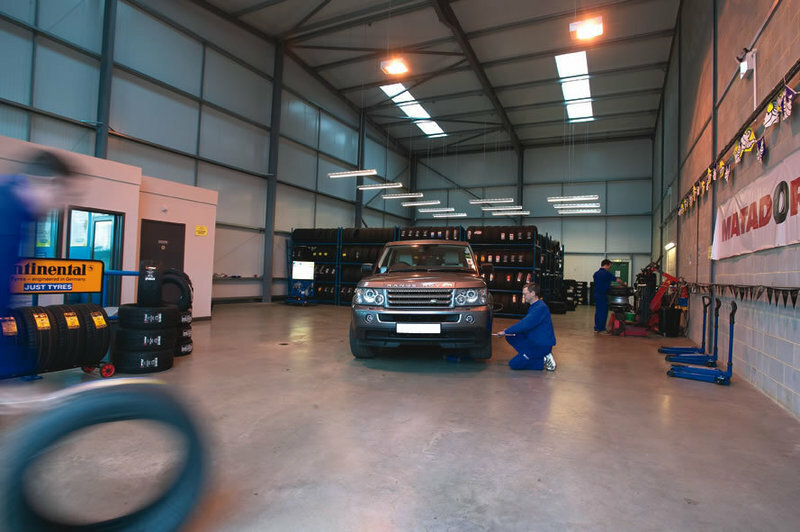 We also offer a 5 year or lifetime warranty on your tyres, depending upon the brand you choose, so you'll not only get a great deal, you'll also receive excellent after sales care too.